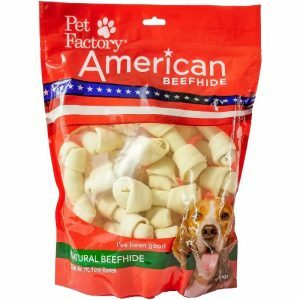 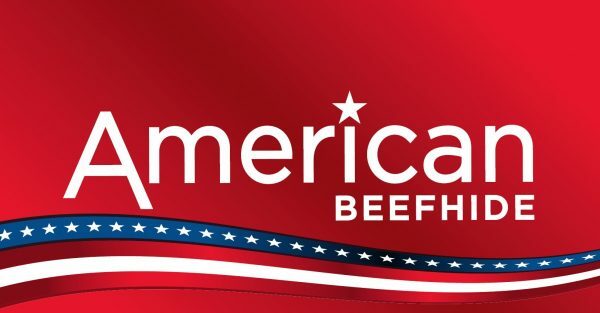 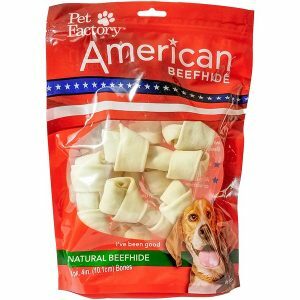 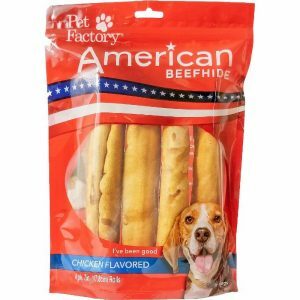 Pet Factory’s American beefhide munchy mini rolls are made from ground beefhide binded with potato starch for a crunchy satisfying chewing experience. 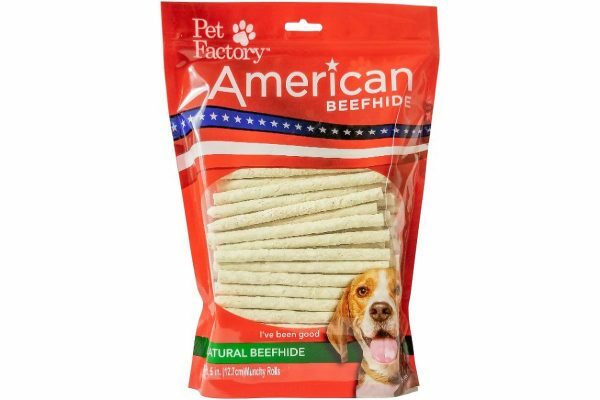 Grinded beefhide, easier to chew than regular beefhide. Ingredients: American Beefhide, Potato Starch. Recommendations: Meant for intermittent usage. Always supervise consumption. 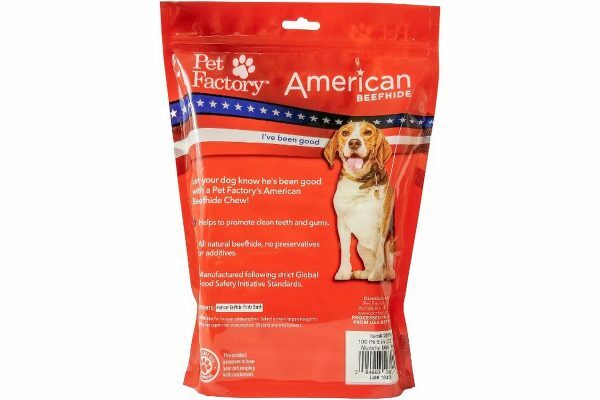 Discard any small pieces.